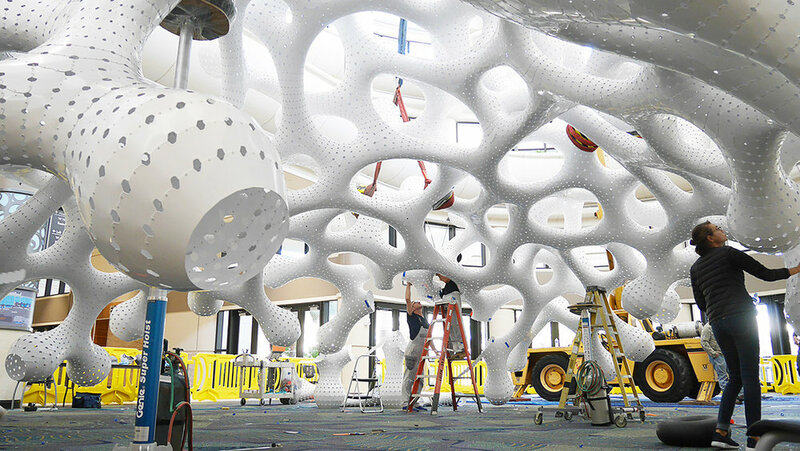 The research of MARC FORNES / THEVERYMANY develops and advances self-supporting structures. At the core of this motivation is always the ultimate desire to craft unprecedented, unique, spatial experiences . . .